The name National Cartridge Company goes back to 1953 when we first started trading as a security services provider. The company has evolved to being one of the largest wholesale suppliers of hunting and shooting products in South Africa, including shotguns, rifles, handguns, air rifles, ammunition, traps, clays and shooting accessories. We also take great pride in being the manufacturers of the National Cartridge range of shotgun ammunition. 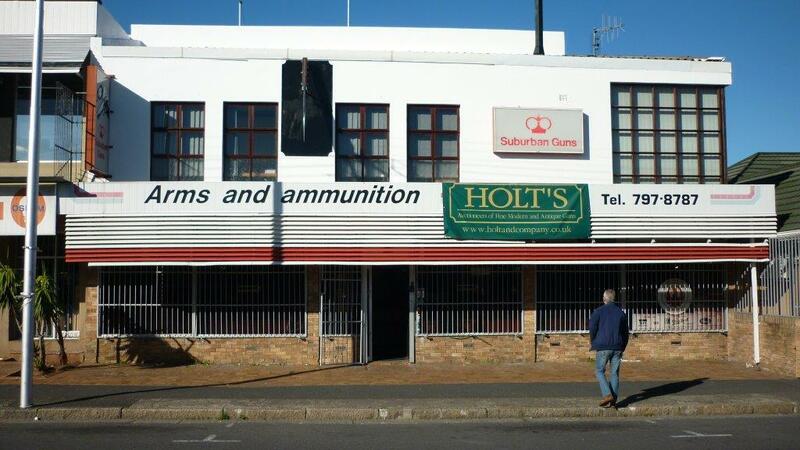 From our base in Cape Town, National Cartridge Company has grown to become one of the larger importers and distributors of hunting and sporting arms and accessories in Southern Africa. Through our associated companies we have an established network which distributes to over 300 retail outlets throughout South Africa, Zimbabwe, Zambia and Namibia. Charles Montgomery, the new owner, has taken ownership of National Cartridge Company and brings with him his expertise in cartridge manufacturing. He is a very enthusiastic game and wing shooter, and is passionate about clay target shooting. The company furthermore prides itself, now to ensure that all aspects of the shooter are catered for and offers products from reputable manufacturers. Norinco, Baikal, Lanber, Browning, Beretta, F.E.G., S&W, Webley and other international makes feature in our stock, as well as a range of N.C., P.M.P., N.G.A. and Swartklip (all proudly South African) products. Aside from the retail we offer corporate companies the opportunity to take advantage of our "Corporate Shoot" facility. Never shot a shotgun? This is the chance to learn, and take your customers, or your staff out for a day. Qualified instructors, guns, ammunition and targets are all supplied. Our products are available wholesale throughout South Africa and the region - contact us now for further information.